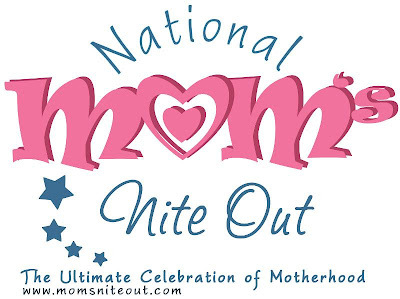 Thursday, May 5th, Moms around the world are invited to celebrate on National Mom's Nite Out. National Mom's Nite Out™ is the first nationally organized celebration of motherhood intended to bring together today's moms, physically and virtually. National Mom's Nite Out will unite social media groups, companies, local playgroups, bloggers and social networks in celebrating the work that mothers do throughout the year. For the third year, Simon Malls will be sponsoring National Mom's Nite Out and hosting celebrations at over 100 participating malls across the country. To see if your mall is participating, go to Participating Malls.